Dentist in Eugene, Oregon Dr. Kirt Kirchmeier and his team at North Eugene Family is excited to announce the launch of this new website for North Eugene Family Dental. A graduate of Oregon Health Sciences School of Dentistry, Dr. Kirt Kirchmeier has dedicated himself to his passion for providing patients of all ages with the most pleasant dental care possible. Dr. Kirchmeier and his staff are happy to be able to provide the state-of-the-art dental care services and procedures in the comfort of his own office. North Eugene Family Dental is committed to providing the best in state-of-the-art dental care. They offer complete general and cosmetic dentistry services, ranging from routine oral examinations and cleanings to dental implant restorations, as well as bridges, dentures, crowns, tooth-colored composite restorations, and teeth whitening. 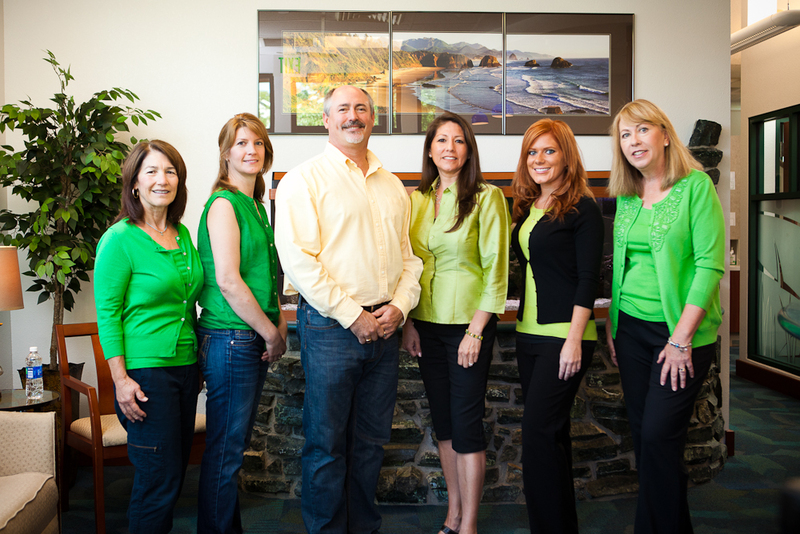 The entire team at North Eugene Family Dental also fully participates in the greater Eugene, Oregon community. Whether they’re cheering on University of Oregon Athletics or spending time in local wildlife, the North Eugene Family Dental team members each enjoy working and playing in Eugene. 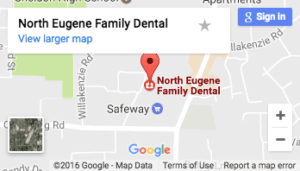 Dr. Kirchmeier and the staff at North Eugene Family Dental are excited to meet and serve patients in the Eugene community – call 541-343-5512 for your personal appointment today.